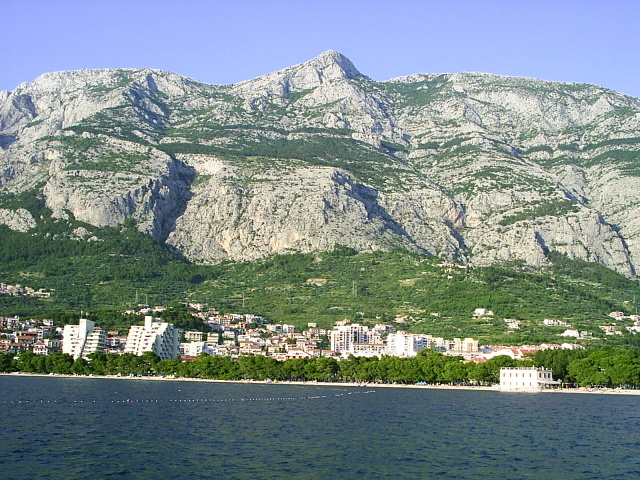 Central Dalmatia from Makarska riviera . With a coastline that stretches thousands of kilometres, more than 1,000 offshore islands, and with a mild Mediterranean climate, Croatia’s appeal is obvious. Throw in chocolate-box pretty Venetian old towns, whose terracotta roof tiles find themselves in the starring role of many an iconic photograph, rugged mountain ranges and melt-in-the-mouth Adriatic seafood, and the cocktail becomes even more intoxicating. The itinerary assumes arrival and departure from Split, though it can easily be altered to take account of any variation in this. 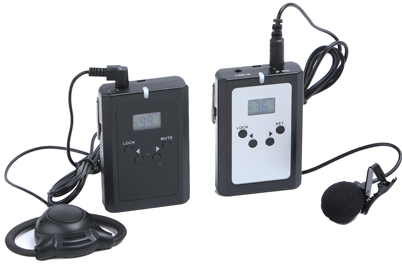 Your tour will be a private one, specially arranged for your party. This itinerary is particularly flexible. We can easily allow time for leisure pursuits such as water sports, river rafting or fishing, or alter the itinerary to take account of your special interests. Spending your entire holiday at one hotel gives you a chance to get to know the place you’re staying at and the people you meet a little better. Explore and experience the little fishing village, Podgora. Time for water sports. Explore the crystal clear sea, diving or snorkerling. 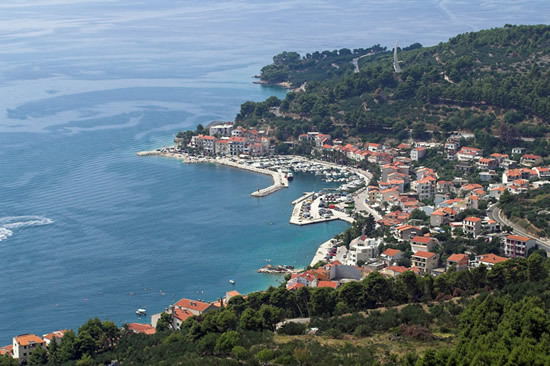 Discover the wild beauties of mountain Biokovo. A day visit to Dubrovnik. All this and much more from one place, Podgora. Fully guided tour – 8 days – 7 nights. Depending on your arrival time we may include a tour of the city of Split. After the tour, free time and continuation to Podgora along the coast. Transfer time aprox. 1h30. Discovering this surprising city,Dubrovnik or the old Ragusa, we realise why it is called the pearl of the Adriatic.Dubrovnik has preserved the charm of a medieval fortified city. Although severely bombed during the civil war in the early 1990s, the city has been restored with success thanks to the support of Unesco. Imposing ramparts, narrow cobbled streets climbing the hills or crossing in a maze of old buildings, majestic gateways , lively cafés, churches, cloisters and a horizon view of the islands are just some of the splenders Dubrovnik offers generously to delighted visitors. We visit the Franciscan convent whose Romanesque cloister with finely carved columns housed one of the oldest pharmacies in Europe, the Rector’s Palace, a Gothic-Renaissance masterpiece of Dalmatian architecture built around an elegant atrium and the Ethnographic Museum, housed in a granary of the 16th century. Afternoon – walk the city walls or stroll through the old town. Today we drive one of the highest and most spetacular roads in Croatia, passing through different vegetation zones and forests of beech, fir and black pine before arriving at Saint George, the highest peak on Mount Biokovo at 1762m. 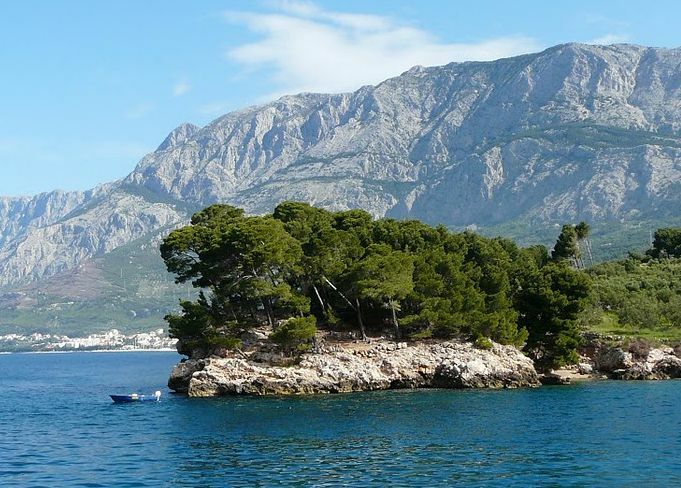 Arriving at the top of the mountain the view of the central Dalmatian islands, Makarska riviera and Zagora is spellbinding. Biokovo has a rich variety of flora and fauna boasting many endemic species, such as the dwards bellflower decorating the bare rocks. Among mammals are dormice, bats, chamois and wolves. A number of rare birds such as the golden eagle nest on Biokovo. Descending the mountain road we pass through the village of Podgora, making our way to Makarska, the center of the riviera. A very popular summer resort with charming little streets leading to its pretty churches, squares and picturesque harbour. In the centre, on the main square is a statue of the famous Franciscan friar, Andrija Kacic Miosic, it is just in front of St. Mark’s cathedral and behind it the monumental scenery of Biokovo, together forming a picture of cultural and natural harmony rarely seen. A particular curiosity in Makarska is the remarkable shell collection in the Franciscan monastery put together by the friar Jure Radic, a passionate biologist. When we reach the outskirts of Split, all of the feartures of an industrial city are noticed at once. However, to be fooled by those appearances would be a shame. Indeed, Split has a downtown quite exceptional. All the interesting monuments are located in a restricted area. The Roman ruins coexist with medieval wonders, in harmony. Churches, palaces, statues, are truly enchanting. 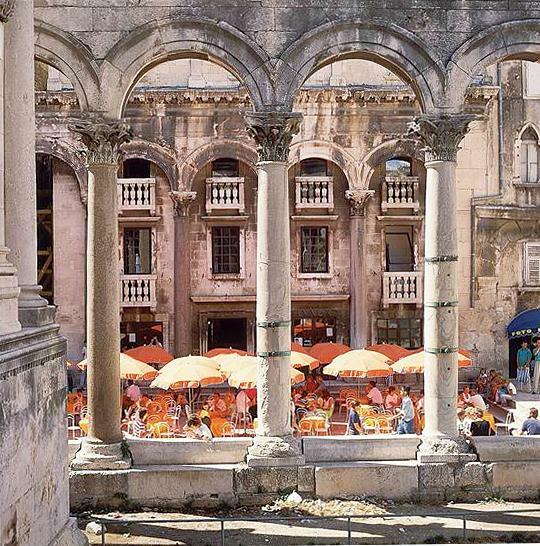 The jewel of this city is undoubtedly the Palace of Diocletian listed in UNESCO world heritage site since 1979. Its thousand year old history and the Mediterranean way of life will seduce you. We board a traditional fishing boat from the village of Podgora, sailing along the Makarska riviera to discover the secluded bays and beaches washed by the clear blue sea, sometimes so calm we can see through for meters on. Sailing the quiet waters of the channel, formed by islands parallel with the coast dominated by the mountain Biokovo, we arrive to island Hvar to the well protected port of Vrboska. Walking through the little village we are reminded of its turbulent history when villagers were forced to build a church-fortress to protect themselves from imminent dangers coming from the sea – pirates! Enjoy the barbequed fish and home made wine served on board. After breakfast departure to Korcula via the port of Ploce, boat ferry to Trpanj (peninsula Peljesac), continue by bus to Orebic and crossing by small boat to Korcula, one of the most beautiful islands of South Dalmatia with 182 km of coastline offerring magnificent landscapes. 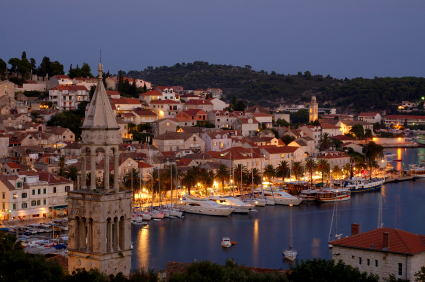 Korcula town, whose beauty is comparable to that of Dubrovnik is one of the best preserved medieval Mediterranean towns. 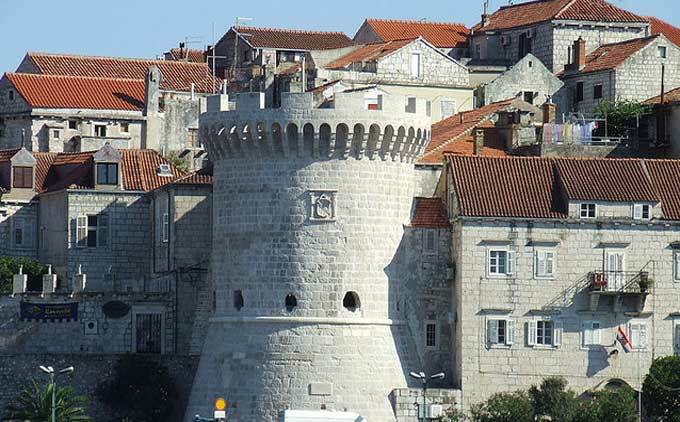 Korcula is considered to be the birthplace of the famous expolerer Marco Polo. Visit of the Cathedral of Saint-Marc,a witness of Italian and local sculptors and stonemasons working side by side. The town museum, housed in the superb Gabrieli palace dating from the 16th century, and the Bishops Palace with its beautiful art collection. Today we visit a UNESCO heritage site and a National Park. Trogir, a small Mediterranean city, a true jewel of architecture dating from the Middle Ages. Features: St.Laurent the cathedral and its magnificent portal and the chapel of St Ivan and the palace Cipiko, splendid ewample of Renaissance in Dalmatia. 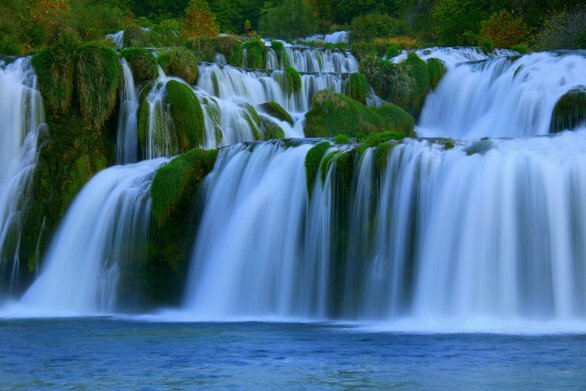 National Park Krka, beauty in its purest state, 17 lakes that empty into one another forming beautiful waterfalls and cascades.. 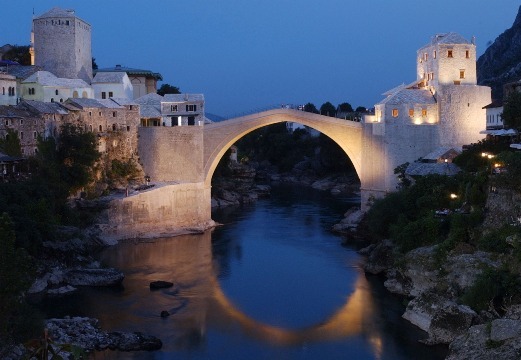 The historic town of Mostar, nestled in the deep valley of the Neretva River, is an Ottoman frontier town that has developed in the fifteenth and sixteenth centuries, and during the Austro-Hungarian period in the nineteenth and twentieth centuries.